We are pleased to announce this 1 Bedroom property situated in the sought after location of Richmond Road in Cathays. Furnished on the doorstep of city centre. Benefits from double glazing and gas central heating. A bargain at £510 per calendar month. 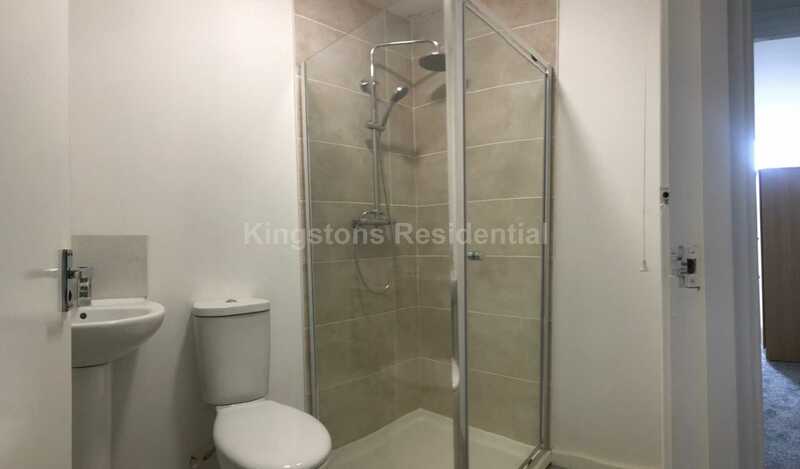 This lovely 1 bedroom flat comes fully furnished on the doorstep of the city centre and train station.